Most people know about Bran Castle and the story of Count Dracula and could probably refer to one or more of the countless Dracula movies, this is a huge money making business. 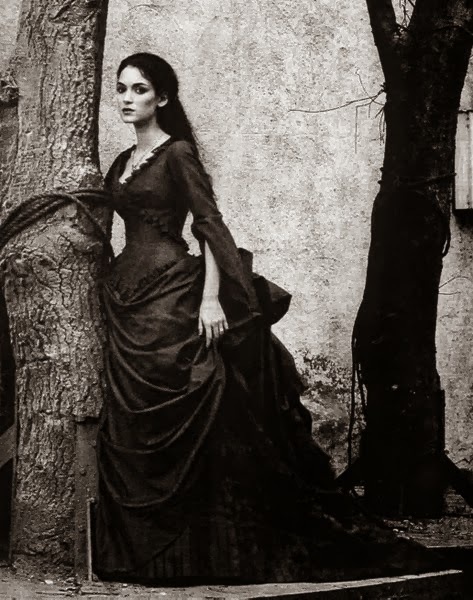 A reader who is new to the Dracula novel, or who grew up with movies based on Dracula, might not know much about the man, and the woman, whom the character was based on. 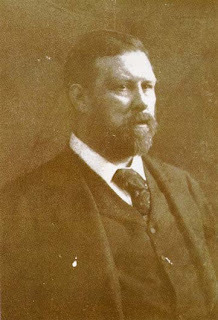 Gothic horror and the like are very popular within the North American culture. 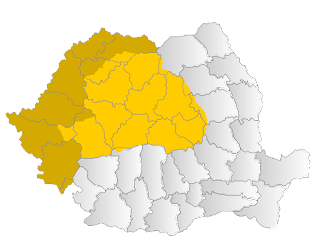 They might also not know that this man, Vlad Tepes, never made his home in Bran Castle, or that he was a Prince of Wallachia- a neighbouring principality of Transylvania, before it became a part of Romania in 1919. He was a warlord who lived and died by the sword, and while he used wooden stakes to kill his victims, it was a relative of him would would bathe in the blood of her victims. 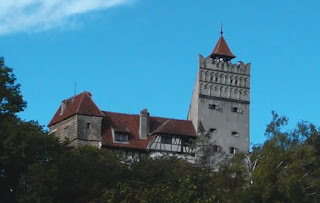 It is clear that most readers of the novel Dracula come to think of Bran Castle as being the main castle in Transylvania, and possibly even the only one standing. They refer to it as "the castle which they want to see"; thus, Bran Castle has become a tourist attraction. It helps the local economy because many entrepreneurs have built "hotel Draculas" around the area. But, like Vlad Tepes and an alternate history of his own family, what would happen if Bram Stoker had decided to model his main character on a different personality in Transylvania? There were many to choose from- the Bathory clan was filled with men and a woman who could have made an excellent Dracula- one who might have even had a taste for far more mayhem than Vlad ever could have done. In fact, his grand-nephew would use one member in the 'sequel' to Dracula. 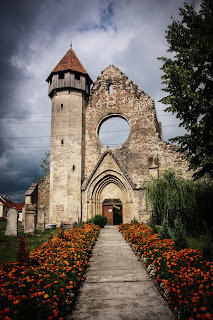 There are many interesting castles in Transylvania, from the North to the South of the area- the numbers range to about 150 castles people can go a visit and any one of them could have been associated with Dracula- except Stoker decided on Bran Castle. 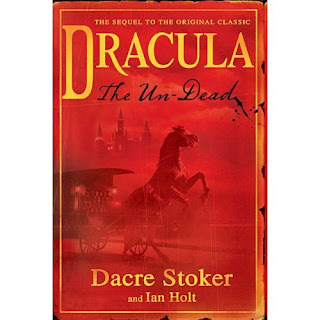 There are so many to choose from, and choosing another one might have also changed where Stoker decided to place other parts of the book- he could have also based Dracula on a member of the Bathory clan, a clan whom Vlad Tepes was a distant part of. One such member was Elizabeth Bathory, and she was far more vicious than Vlad when it came to immortality and blood. The fact remains that it is a "what if" since Count Dracula was the main character in this book, and someone like the "countess of the blood" was not- the name given to Transylvania's worst serial killer.